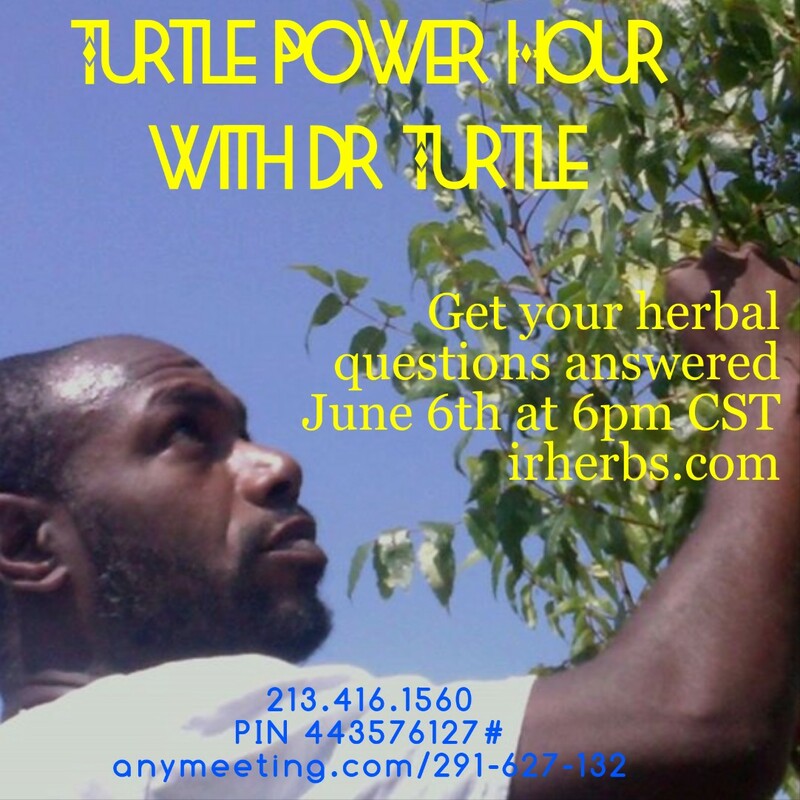 Do you have a holistic health and/or herbal therapy question that you would like to have answered? Are you interested in how herbal therapy can assist with your overall well being? If so, join Master Herbalist and Holistic Practitioner, Dr. Turtle for an hour of health and wellness. Get all of your questions answered concerning health and wellness and how everyday plants can help to heal. You also have the opportunity to learn about upcoming herb courses and programs with Indigenous Remedies. Feel free to post your questions on the Facebook event page.